Do you ever fall in love with a book's characters so much that they stay in your mind long after you've finished the book? Even years later? The simpleton, over-emotional, half-giant, who prescribes the Monster Book of monsters that the students can't even figure out how to open, keeps a dragon for a pet, and makes iron-hard cookies! Oh but his loyalty, towards those he loves, knows no bounds. 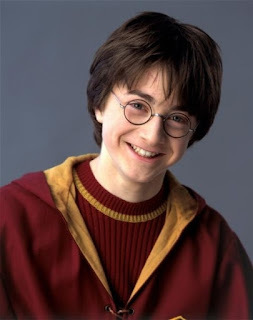 The boy who lived. Despite all odds. His recklessness. And his courage. And the great love "trouble" has for him. And yes, all his emotional "screwed-up-ness" too! All the rage bottled-up inside of him. All his feelings of being a misfit... or the odd-one-out. Over-weighed by a sense of responsibility. His complete inability to ask for help. Complete inability to look at himself the way others do... see his own goodness. Oh yes, very much human. Very relatable. The red-haired boy with freckles and that perpetually lost look on his face. Dealing with his own insecurities and self-worth issues. Yet, still so brave and loyal. Also very much human. If you think about it, the only reason he had to go through all those dangerous adventures with Harry was because his family showed Harry how to get onto Platform 9 and 3/4. Miss "Cross-your-T's-and-dot-your-I's". Hahaha! That's what I thought of her in the first part of the series. She kind of reminds me of myself in many ways. Will call a spade a spade. Tactless and blunt. Also witty and sharp. Loves to learn. Very knowledgeable, but also so condescending about it at times. Oh and so good at thinking things through logically. 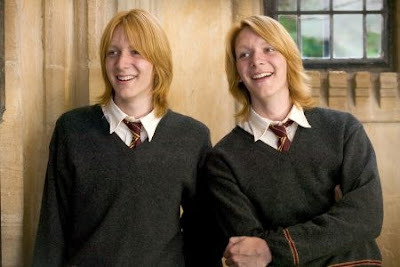 I think Harry and Ron were seriously very bad influence on this hard-working, disciplined, studious, and once-upon-a-time-a-law-abiding-student-of-Hogwarts! The greatest mischief-makers I've ever seen in any book! So full of life, with such a refreshingly different perspective on every situation. Seriously! I can't even begin to imagine what poor Molly must have gone through raising these two imps! Two "wizard" imps, on top of everything! Phewww! But some of my favorite quotes from this series come from these two geniuses. I don't think there is any Potterhead in the whole world who didn't develop a fondness for this dreamy-eyed and seemingly scatter-brained girl, who read the Quibbler upside down, wore radishes and dirigible plums as earrings, and spoke some of the wisest words at times... wise beyond her years! 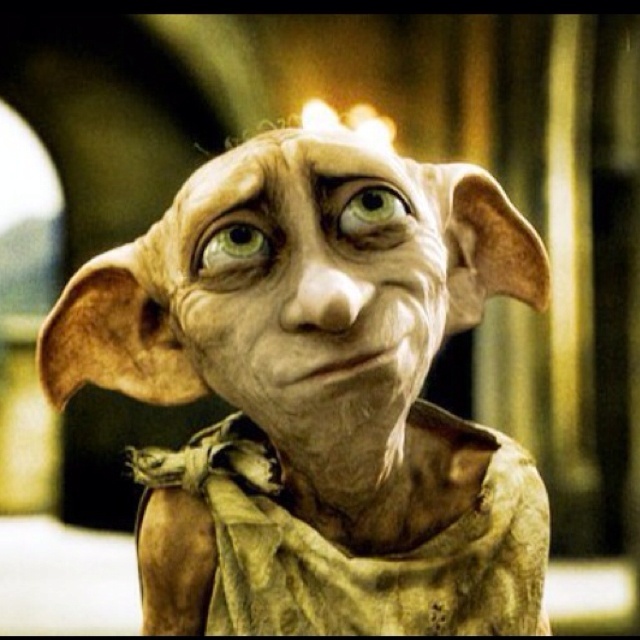 The revolutionary house-elf. The bravest and most loyal friend anyone could ever wish for. So expressive in his love for Harry Potter, albeit in annoyingly weird ways. His huge heart was definitely in the right place. Can't say he had much of a brain though. 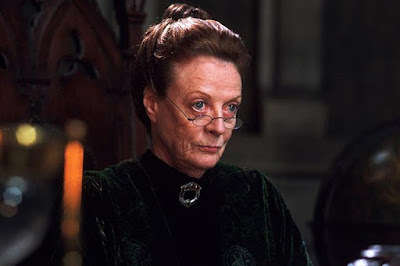 Hogwarts teacher and Gryffindor's House-Mistress. Witty and sharp, loaded with that famous English sarcasm. She is one teacher in that Wizard school whom both students and teacher's alike tried not to cross. Strict and fair for the most part, but can be seen bending the rules too occasionally, whenever times call for extreme measures. 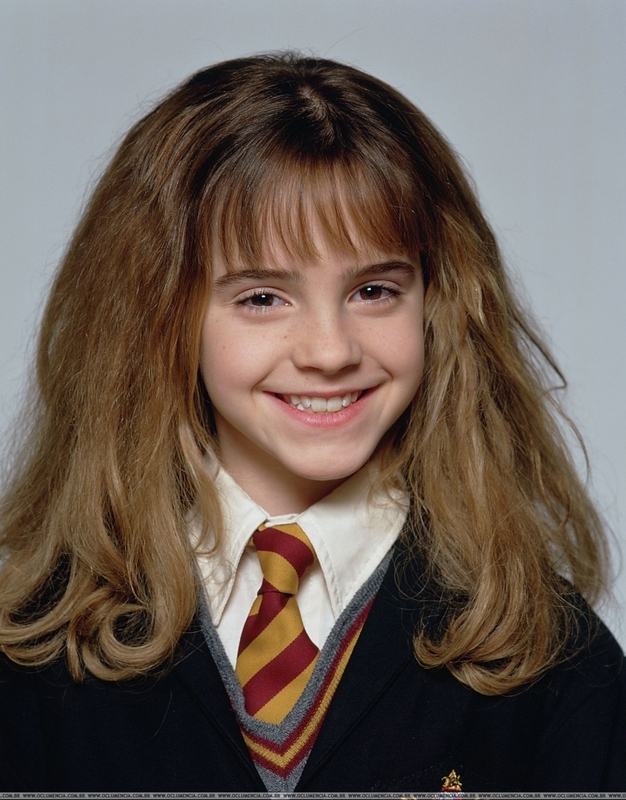 Come to think of it, she's practically the grown-up version of Hermione Granger. 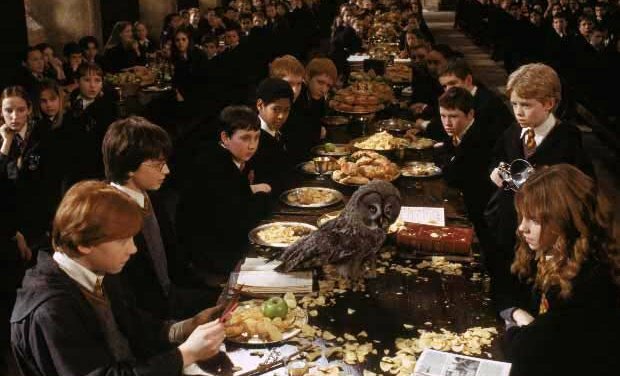 The old, decrepit owl of the Weasley's. Famous for collapsing during his post deliveries. Always landing at the wrong place, at the wrong time, in the wrong style. 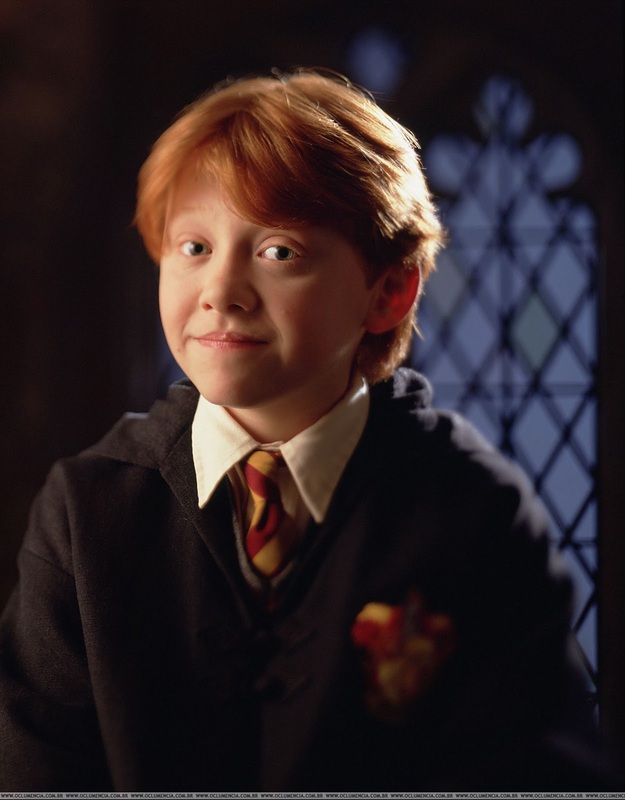 Ron calls him a "menace". Poor thing. He looks so miserable. I don't know why, but, I developed a fondness for this wretched creature more than Harry's gorgeous white Hedwig. 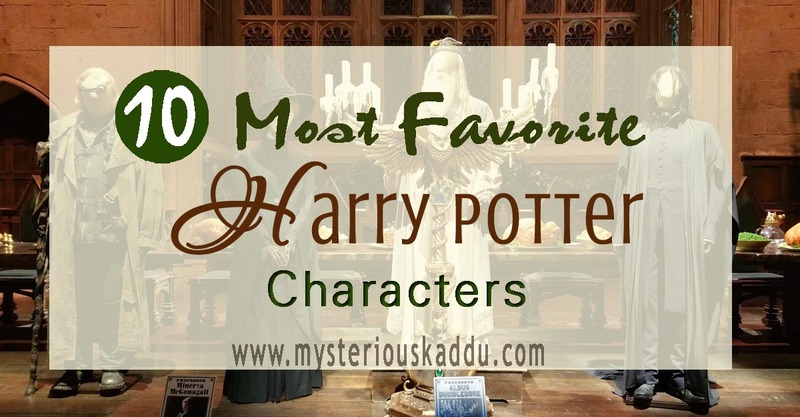 So these are my Top 10 Favorite Harry Potter Characters. And let me tell you, it was really difficult picking just 10 favorite from the series! 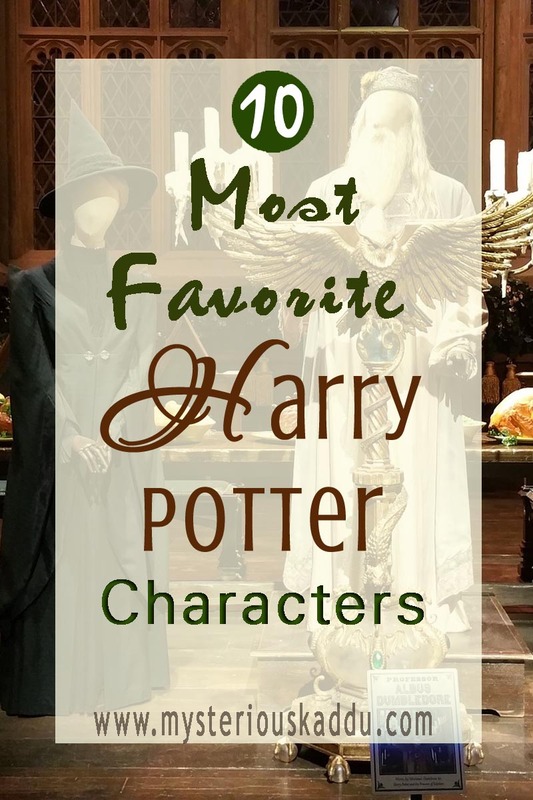 Who are your favorite characters from the Harry Potter series? They can be other than these 10 too. Do share. This is my eighth post for A to Z 2019. @Sis - Hahahahahahaha! Of all the people to like in the series, you like Cedric Diggory, and for what a reason! =)) You are too funny! I agree about Hermione though. Ron was dumber than Harry. Hagrid was even dumber. Errol was the dumbest! The only character that I love in Harry Potter series is Hermione. That chick was the smartest of the lot and had her priorities right. Loved reading it though not a Potter fan. I have always watched Harry Potter films with my son. 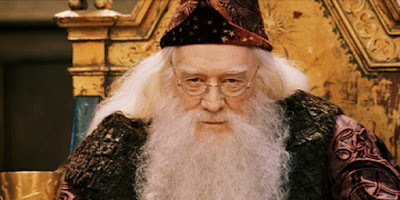 My fav character is Hermonie G. i havent read the books. Though my list is not that different from yours but I liked Remus Lupin and Molly Weasley also. My favourites were Prof. Snape, Remus Lupin, Sirius Black, Hagrid, Malfoy, Ron, Luna, and MacGonagall. I actually don't like Harry himself. I love all these characters and in the same sequence, except Dobby would be ahead of Luna in my list. I have seen HP movies umpteen times with my son in bits and pieces and this year I plan to re-read all the books in the series at one go. My brother is a big fan of Harry potter and he introduced me to the world of muggles and Hogwarts! 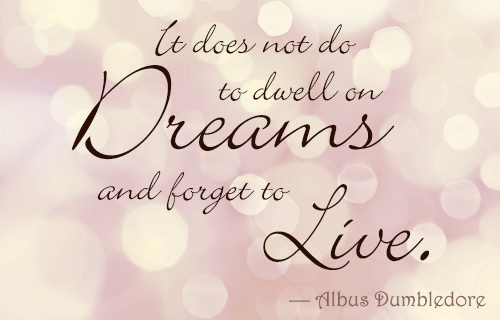 I have mostly watched movies and just read the first book - philosopher's stone. 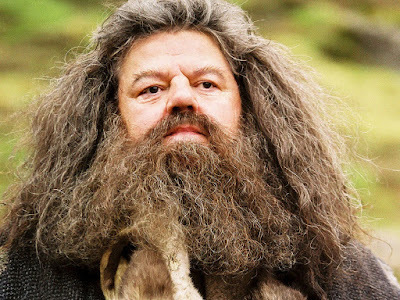 I like the character of Hermione and also Hagrid!